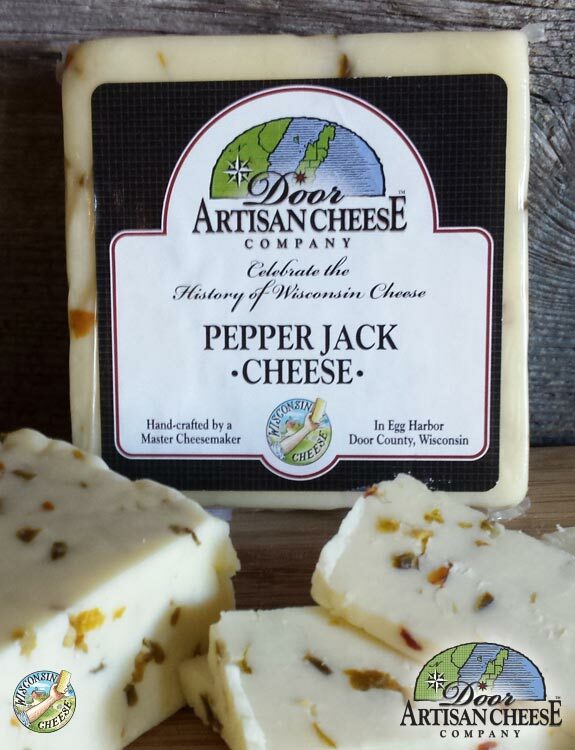 Habanero and Jalapeno peppers give it a zesty kick while the Monterey Jack adds a mellow, buttery overtone. Add to dips, chili topping, and flatbread. Click the button below to add the Pepper Jack to your wish list.